We are sure you that you agree that one of the best things about Indian films is that they have songs. Be it a song that takes the narrative forward, one that sets a scene, one that is a montage moment or even just playing in the background, music is an integral part of films. We always look forward to hearing that first song, seeing the videos, hearing the the whole OST and of course seeing them in the film. For the upcoming film Tumhari Sulu, the first song really got us excited to see and hear more. We loved ‘Ban Ja Rani’, which is a reworking of Guru Randhawa’s superhit ‘Ban Ja Tu Meri Rani’. Not only is the song a cool groove, the video features the totally cute and romantic chemistry of stars Vidya Balan and Manav Kaul. Now, check out this fabulous behind the scenes video of the song shoot! We hear from Vidya and Manav, and see all the masti they had shooting the song! Also be sure to watch for Vidya and Guru Randhawa dancing! 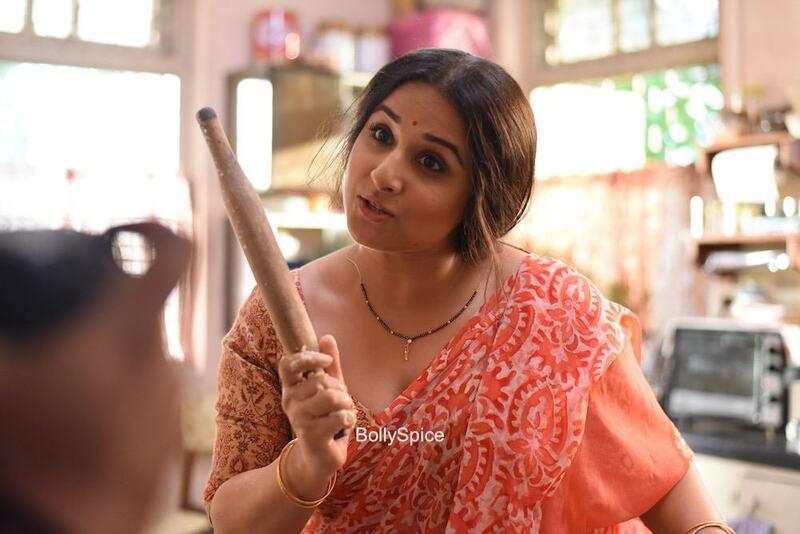 Tumhari Sulu is a slice-of-life family film, directed by noted ad filmmaker Suresh Triveni, and produced by T-Series and Ellipsis Entertainment. It releases worldwide on November 17, 2017. Stay tuned we have an Amazing interview with Vidya about the film coming up soon! 19 queries in 0.503 seconds.